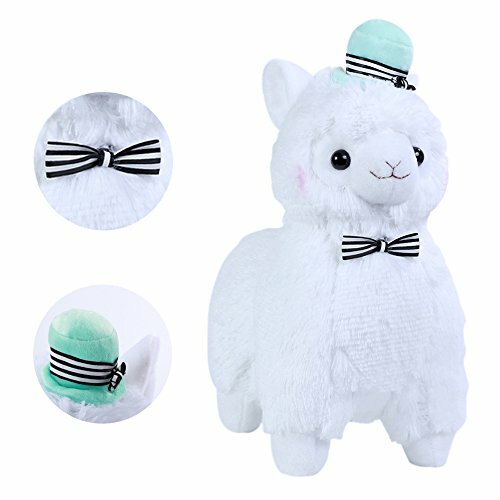 UPC 601308482064 | Alpacasso 14" White Plush Alpaca, Stuffed Animals Plush Toy. Marketplaces and prices shown matched UPC number 601308482064 during our search. 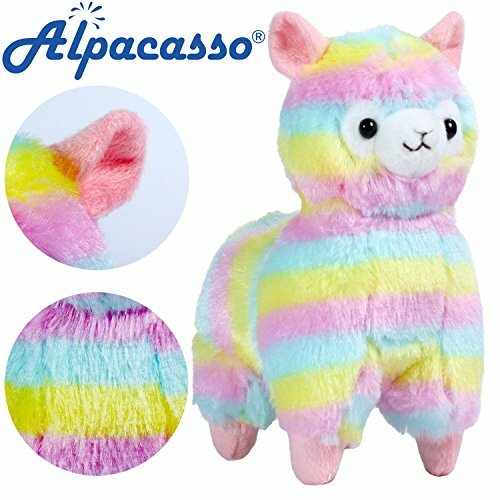 This stuffed toy is made of high quality polyester that does not cause skin allergies. Age reference: 3 year old or above, unisex. * Material: PP cotton. 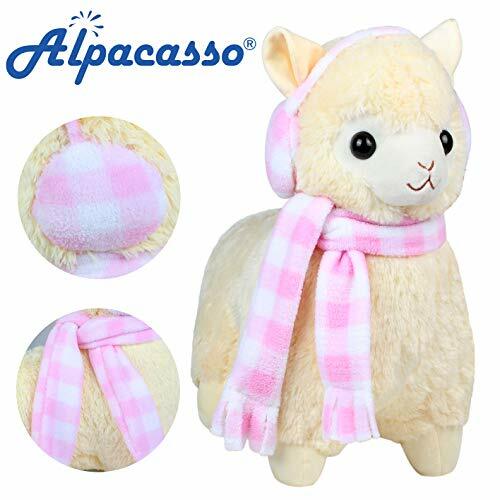 * Size:35*28cm / 14*11 inches(H*L) * Weight:300g/ 10.5 ounce * Country of origin:China * Package:1 PC Kind reminder: * It is normal that some plush may fall out from the toy occationally, it's not the quality problem of the product. * The floating hair is due to the vacuum packaging during the process of packing, it could be sorted out by using a comb or soft brush. 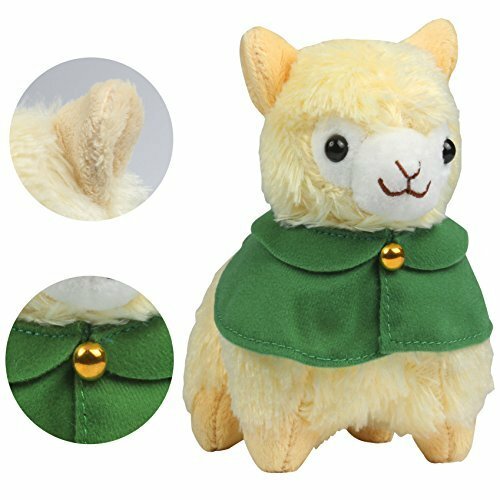 * The shape of these plush toys would possibly be slightly different or uneven during the transportation process, you can unfold and recover it back to the original adorable shape.